The Galapagos features our patented Lytech™ upper and has 2 adjustable straps to create the ultimate fit. 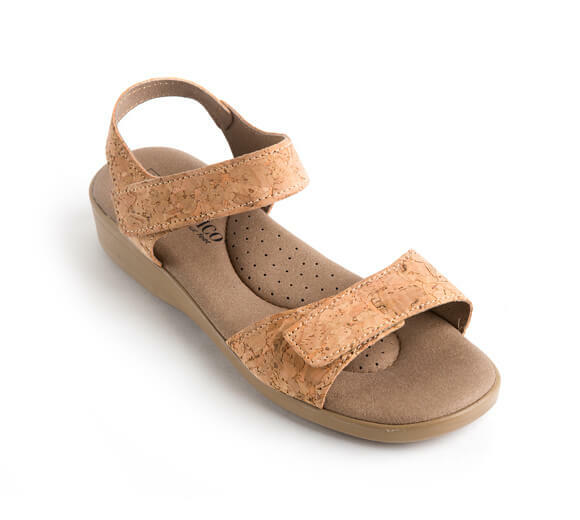 The Arne Dry cushioned footbed will keep your feet both dry and cozy through the hot summer days. The sole features our patented dual-arch support system which creates more even distribution of weight over the entire surface of the foot, promoting better posture and has the potential to alleviate joint/back pain.